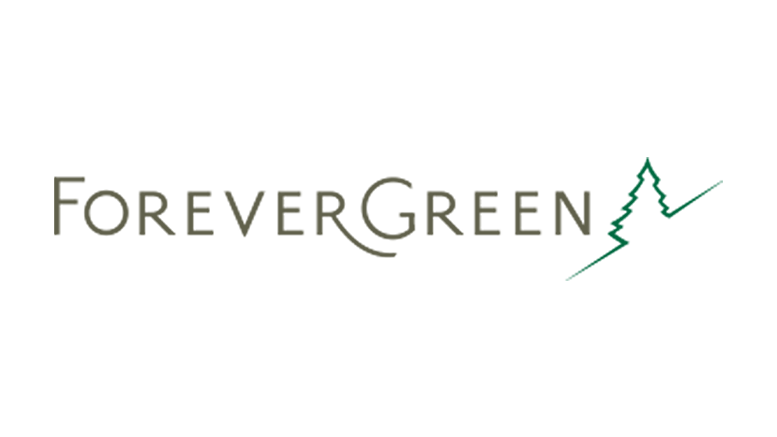 Two executives at ForeverGreen Worldwide are expanding their roles with the wellness company. Former Chief Sales Officer Rick Redford has been named chief operating officer, a role that will include continued oversight of the company’s sales strategy in North America and Southeast Asia. Additionally, Jorge Alvarado, Chief Marketing Officer, is taking on the responsibilities of company president. Redford’s background in manufacturing, sales, marketing and international expansion includes 25 years in the direct sales channel. Alvarado likewise has spent more than two decades working with direct selling firms. He has a background in marketing and communications, and is fluent in both English and Spanish. The news comes on the heels of two other promotions within ForeverGreen’s ranks. In December 2016, the company tapped Shane Manwaring to serve as general counsel and Dan Eastman as chief information officer. Be the first to comment on "ForeverGreen Makes COO and President Appointments"